Beautiful Townhome featuring 3 bedrooms, 3 baths, large living areas, beautiful kitchen with butler's pantry, private courtyard and 2 car detached garage. This home includes 42" cabinets, granite kitchen countertops, tiles through out the downstairs, rounded corners, Stainless Steel Appliances and much more! 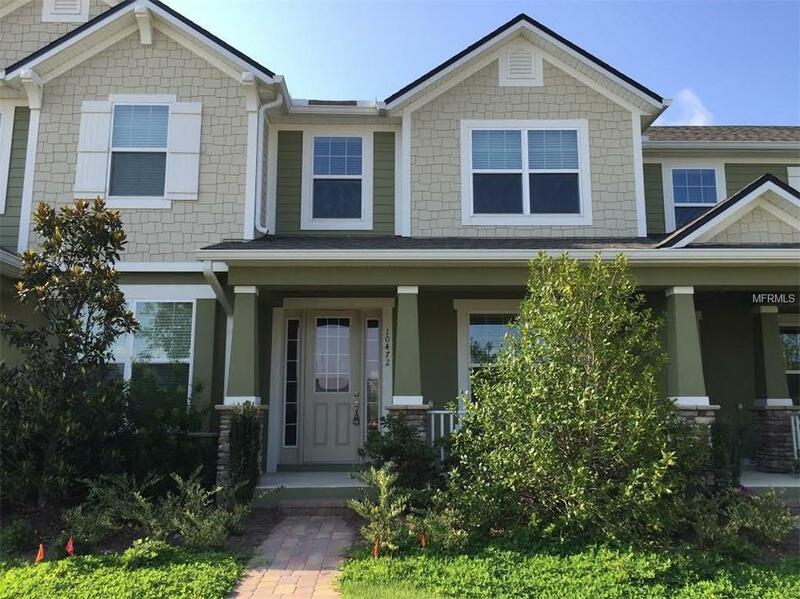 Randal Park is a resort style community located in the Lake Nona area close to Medical City, near great shopping, great restaurants and great schools. MUST SEE!